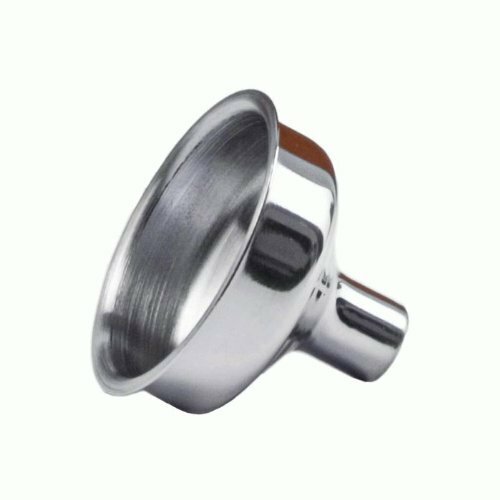 This 8oz flask can also be made in a 6oz or 4oz size just like all of our other hip flasks. 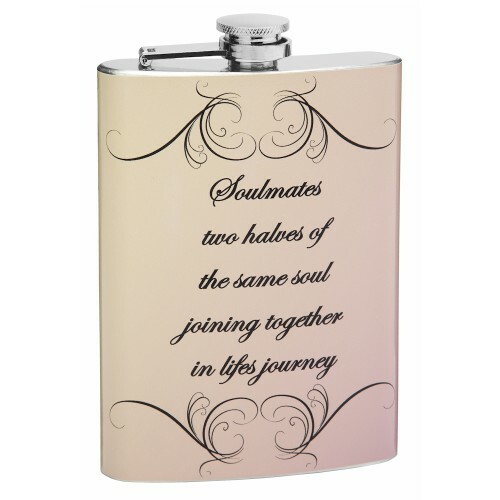 The meaning of this flask is "love" and the text says "Soul mates two halves of the same soul joining together in life's journey." 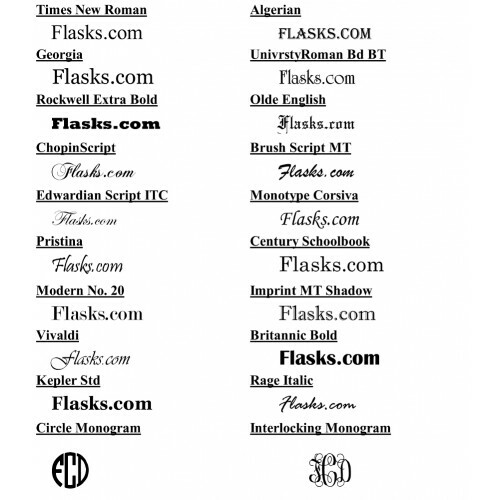 If you are not fond of the font or color we can change them to whatever you want. 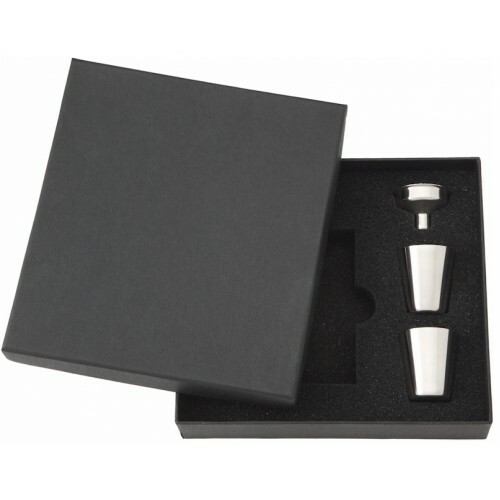 We are happy to customize and personalize this hip flask to suit your needs. We have chosen a light peach background that goes all the way around the flask and a fine-line floral design around the text.